Documentary filmmaking can be quite expensive: budgets can reach hundreds of thousands of dollars or more for a feature-length documentary. 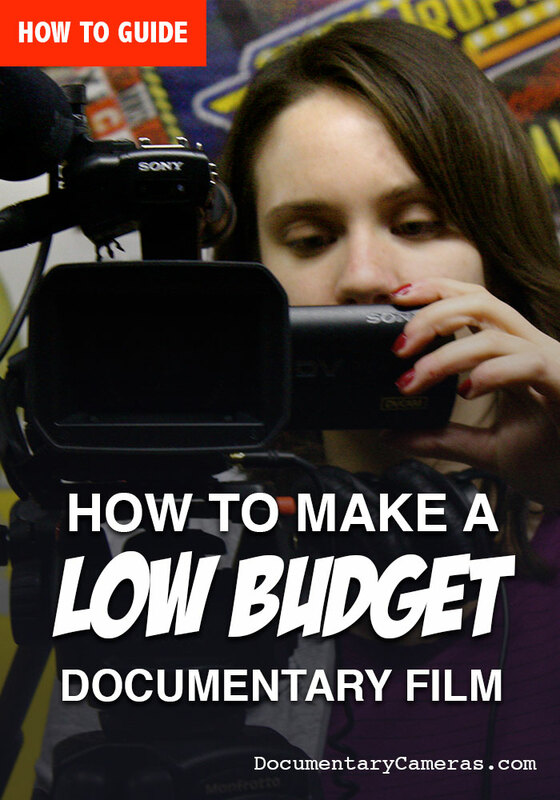 If you’re interested in making a low budget documentary film, especially if you’ve never made one before, you’ll need to spend wisely and count every penny. This first tip might be a bit of a buzzkill but the truth is, making a documentary film is extremely hard work and it’s important to know what you’re getting into. Many filmmakers could have saved a huge amount of money if they planned a bit more before they even picked up a camera. If this is your first documentary film, we recommend picking up a good book about documentary filmmaking which will help you plan out your journey ahead. In addition, if you’re paying at least some crew or renting gear, you can save money by doubling up multiple things when you schedule shoot days– i.e. on the same day that you interview a film subject, also get some b-roll of them in their everyday life so you don’t have to get it later, if there’s even a chance you might need it. One of the most expensive things for first-time documentary filmmakers to purchase outright is a good video camera for documentaries. Having your own documentary film camera is quite useful because you never know quite when a potential shoot could come up. To help you find a great doc camera on a budget, we’ve put together a list of some of the best cheap documentary film cameras. Famed hockey player Wayne Gretzky once said you miss 100% of the shots you don’t take. In the same way, you miss out on 100% of the documentary film grants that you don’t apply for. Many of these are extremely competitive, but if you focus on smaller grants, non-documentary specific grants aligned particularly well with the topic of your documentary, or general arts grants for artists in your city or state, you may have a better shot. And of course, you can always try a Kickstarter campaign to raise additional funds for your documentary. It may feel uncomfortable asking for money but take solace in the fact that for crowdfunding campaigns you can let your footage speak for you to a certain extent. If you craft a dynamite fundraising trailer with all your best footage and a compelling or unique premise, you have decent odds of success. Just make sure you lay the groundwork by prepping your potential donors months in advance and reading up on the best way to conduct a crowd-funding campaign. Paying a documentary film crew can get expensive but if you’re able to interest your friends/classmates/colleagues in your project you can definitely save some money. Just keep in mind, you often get what you pay for. So if you have a critical shoot or event you need covered properly or a very important interview to shoot, you may want to hire a pro to help shoot it or capture audio. You can also do skill trading with others– working on their project in exchange for them working on yours. Professional documentary film editors with many credits under their belt can charge $5,000+ a week and it can take many weeks to edit a film, meaning it’s easy to rack up a huge bill. Often documentaries can get stalled in the post-production phase when they run out of money to pay their editor. You can save huge amounts of money if you’re hiring an outside editor by organizing your footage well and prepping it for editing. We’re talking about putting each shoot in its own folder and making sure your footage is converted if it needs to be (all in the same edit-friendly format) and ready to be edited before you hand it off to your editor. You can, of course, save even more money by editing your documentary yourself. NLEs (non linear editing programs– like Final Cut Pro and Adobe Premiere Pro) are cheaper and easier to use than ever before. And you can find online training tools as well to help you start. Composers for a documentary film can charge $10,000 and up to score your doc. For a low budget documentary that’s often out of the question. But that doesn’t mean you can’t have great music– using stock music from a website like Audioblocks, which charges an annual subscription fee for $99/year allows you to download as many royalty free music tracks as you want to use in your documentary film. Pond5 offers an even larger selection of music and sound effects (though it’s pay per individual track used). Old archival film footage is another one of those costs that can cost thousands of dollars for even a few seconds. You can save money by using public domain films from places like Archive.org, or CriticalPast.com, which charges a fee but provides HD footage of old public domain films on a variety of topics whose copyright has expired. Old photos whose copyrights have expired are also fair game for documentary filmmakers. And so are photographs and videos/film footage shot by US federal government employees as part of their job (which aren’t eligible for copyright in the first place). 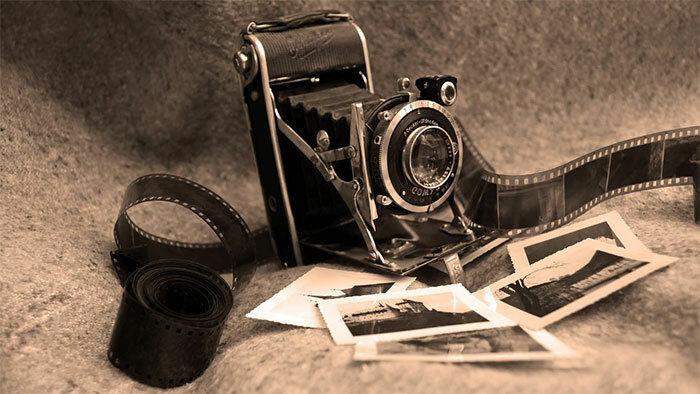 Pond5 has a great public domain photograph collection which it offers for free. The Fair Use clause in US copyright law means you can use even copyright material without paying for them– so long as you’re using them to critique them, or in a few other limited circumstances. For instance, if you intend to critique Hollywood’s portrayal of Hispanics, you can excerpt short bits of movies that demonstrate your point, even without paying a dollar in license fees. Check out the Fair Use for Documentary Filmmakers guide for more info on how this works. You might think that once your documentary film is finished, you can finally relax your budget. But the truth is, in the 21st-century film festivals can be a bit of a racket. In order to submit your film, they charge (sometimes large) entry fees whether or not you’re selected, and they can result in very little from your perspective– not to mention cost a lot to attend if they’re out of town. So if you want to send your documentary to film festivals, be strategic about your festival strategy. Check out our article specifically about film festival strategy. Distributing your film online can be done virtually for free– if you do it right. Read our article about online film distribution to learn more about getting your film out there, and getting people to watch it. What is the Best Cheap Documentary Camera for Filmmaking in 2019? 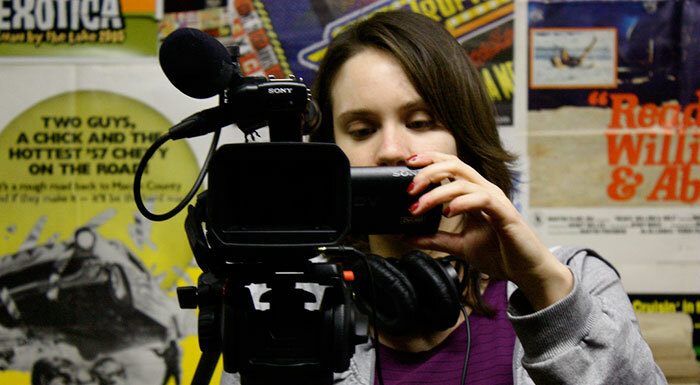 What Are The Best Documentary Film Schools? Previous Post: What is the Best Cheap Documentary Camera for Filmmaking in 2019?